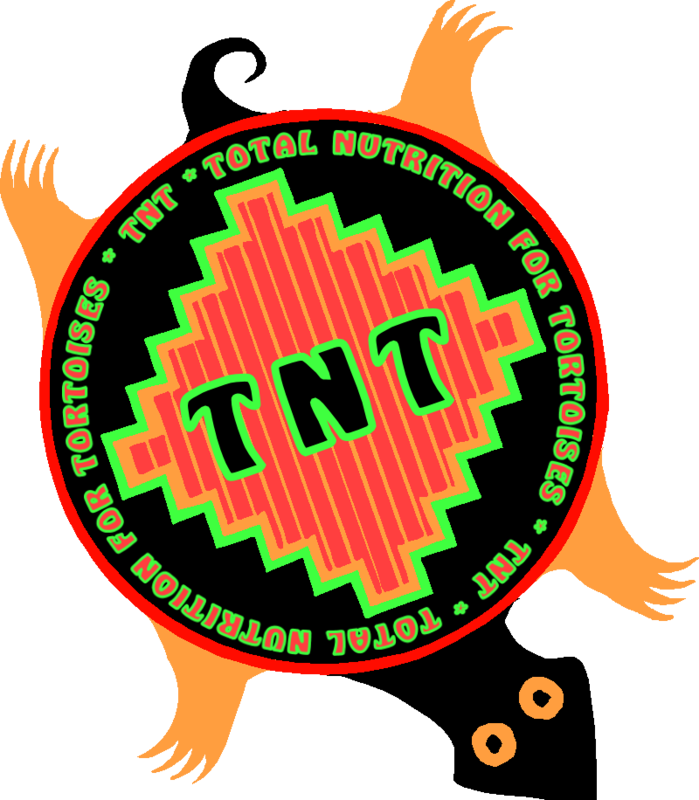 I have been using the TNT Supplement for my Russians, Leopards, and Sulcata. They eat it well when sprinkled on their food and like the taste. My trio of Russians that have been in poor health have shown an increase in appetite and activity level since I have been adding this supplement to their daily meal. I am very, very pleased with this product and will continue to use it for all my torts.